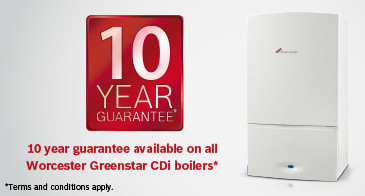 Whether you require boiler installation or repair and maintenance services, we can help. 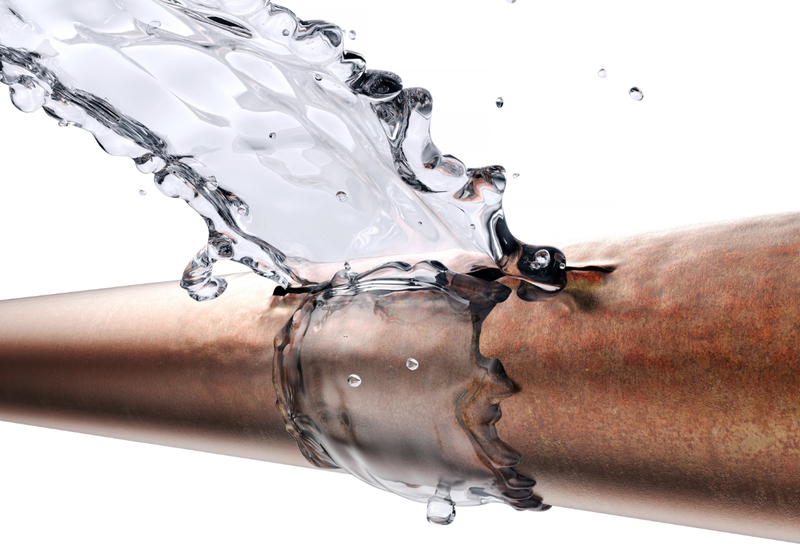 We also offer emergency boiler repair services in case of leaks and boiler breakdowns. 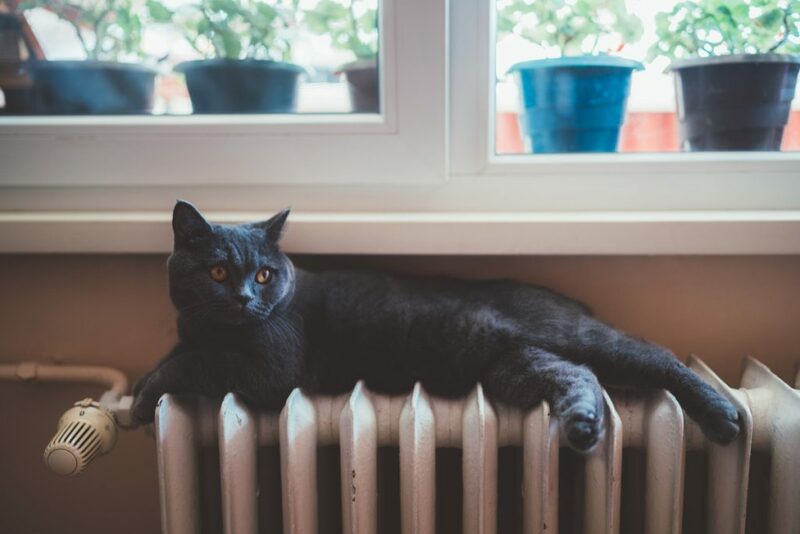 We are Alvechurch based heating engineers and plumbers, but cover the whole of the Worcestershire, Birmingham and West Midlands areas including Solihull, Barnt Green, Blackwell, Rowney Green and Redditch. 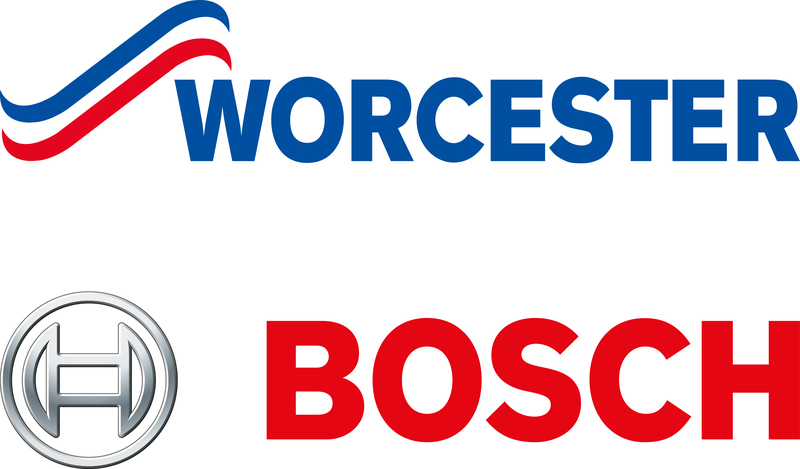 Specialising in Worcester Bosch and Vaillant Boilers, we are Worcester accredited new boiler installers and carry the full range of Worcester Bosch boilers to suit all environments and heating requirements. We have over 20 years of general plumbing and repair experience, you can read our range of customer testimonials here. We can offer annual appliance servicing, maintenance and drainage works. We have a team of heating engineers ready to visit you when you need us. 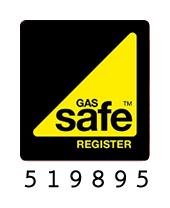 For installations and boiler maintenance, or if you require emergency boiler repair services, we can give you a free quote here. If you have any questions or for more information, contact us today.